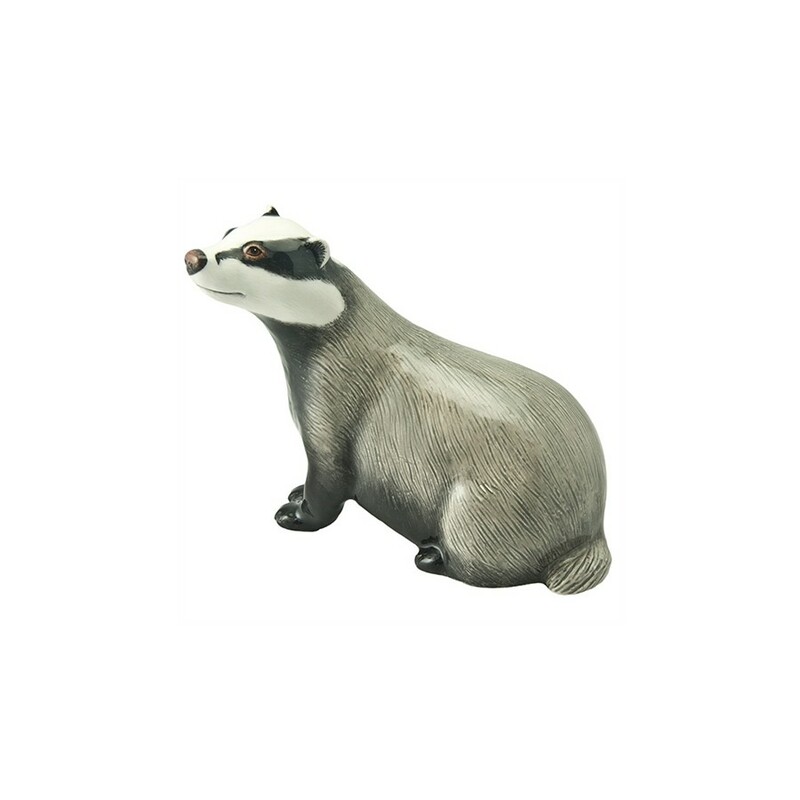 This Badger figurine by John Beswick JBW16 is a new collectible from the highly regarded and internationally renown John Beswick range. 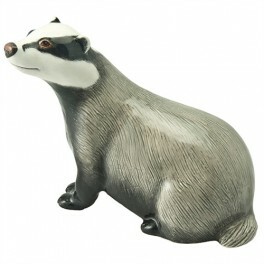 This ceramic figurine is hand painted and finished in high glaze for which these figurines are famous. John Beswick is a company established in 1894 and their figurines are highly sought after by collectors, pet lovers and also antique lovers.